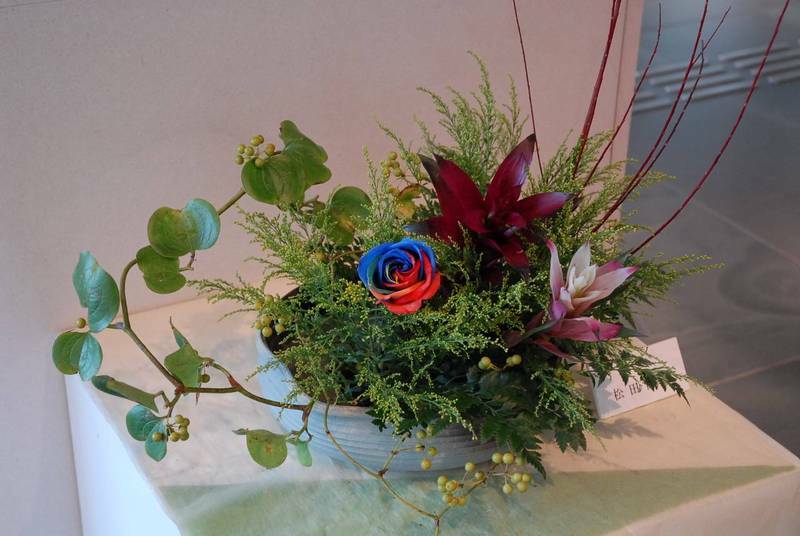 Ikebana (生け花) is a Japanese term for the zen art of flower arrangement. 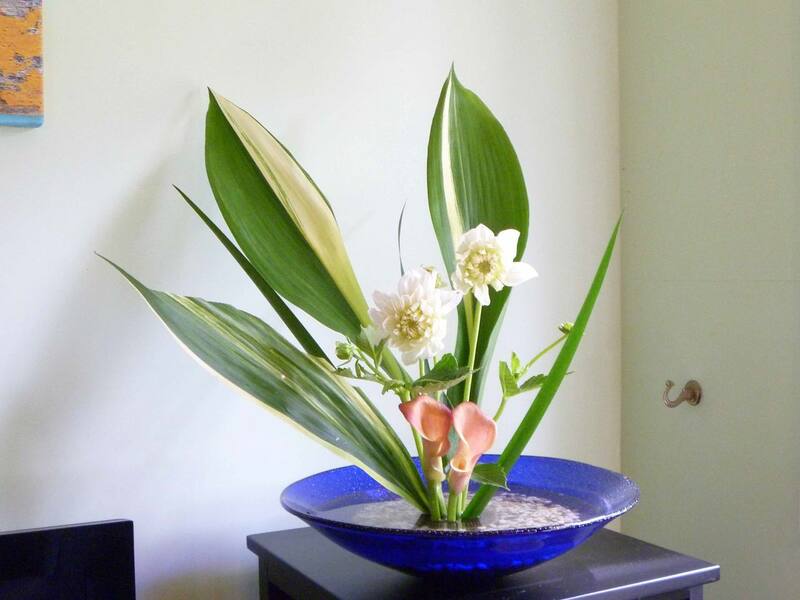 The main feature of Japanese Ikebana, is that the purposes of the flower arrangement are not limited to a pure aesthetic factor. 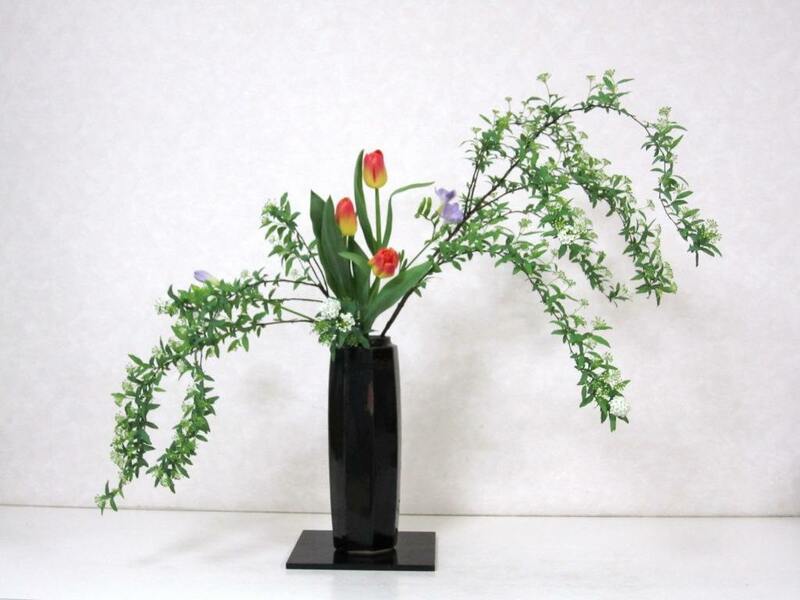 Unlike the common habits, according to which you make or buy a bunch of flowers aiming to do it as beautiful as possible, the Ikebana is an art that goes beyond, and that starts with the process of creating the composition as a moment of research and self-expression in the "work" that is being created. The origins of Ikebana can be traced back to the sixth-seventh century AD, when Buddhism began to spread in Japan from China. Initially they were simply floral votive offerings. The first school ever was founded by the Buddhist monk Ikenobo Senkei in the fifteenth century, and corresponds to what is now called Rikka Shofutai style, a very stiff and formal style, rich in symbolism, rarely practiced today. 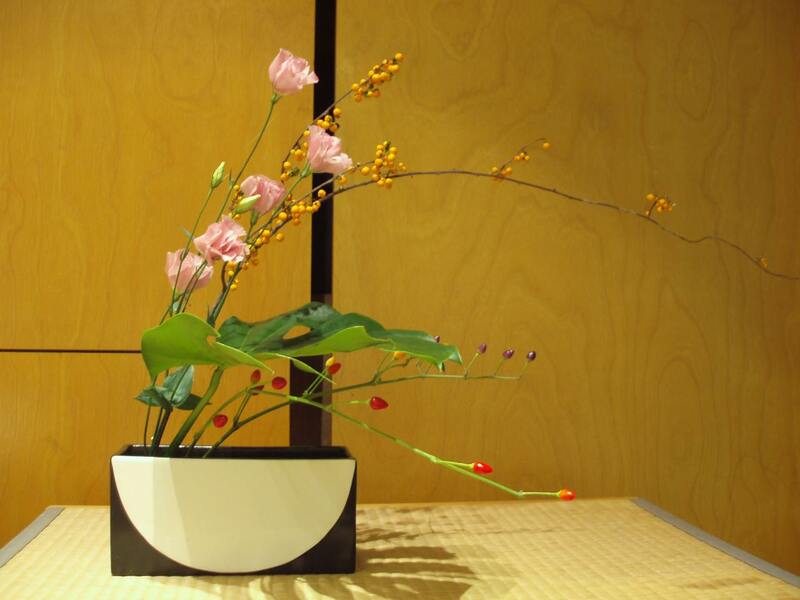 Today in Japan there are about 3,000 schools of Ikebana, and many thousands more are scattered throughout the world.